Protect your machine when not in use. 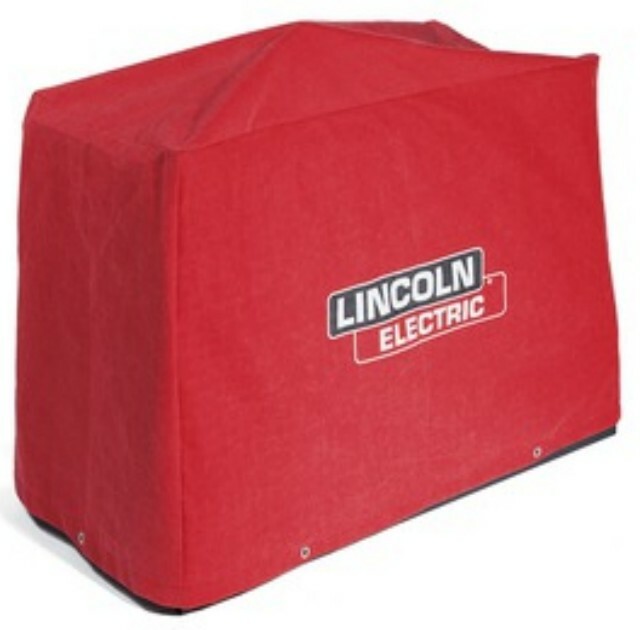 Made from attractive red canvas that is flame retardant, mildew resistant and water repellent. For engine driven welders including the K2343-3 Eagle 10,000 Plus, Ranger 250 GXT, Ranger 250, Ranger 250 LPG, and Ranger 305 G.